If you have noticed that your skin is starting to develop age spots, or if your acne scars seem to be getting worse, laser treatments might be exactly what you need to improve your complexion. These types of treatments have been very popular for well over a decade. They have made incredible improvements during this time. Not only are they used on your face, but they can also help with other cosmetic flaws that you have in your body, wherever it happens to be. 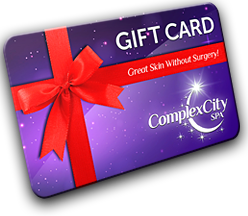 A company by the name of ComplexCity Spa might be exactly what you need if you would like to take advantage of state-of-the-art laser treatment services. The laser treatment services that are often offered by both dermatologists and spa services include facial and body laser treatments. They will use different types of lasers, depending upon what objective you are trying to obtain. Carbon laser facial treatments are very popular, along with IPL photo facial treatments. You might be trying to improve the skin that is below your neck, requiring you to get a Q-Switched Nd: Yag Laser face and décolletage treatment. Additionally, lasers can be very helpful at removing unwanted hairs on your body. If you have tattoos that you no longer want, they also have laser tattoo removal services. 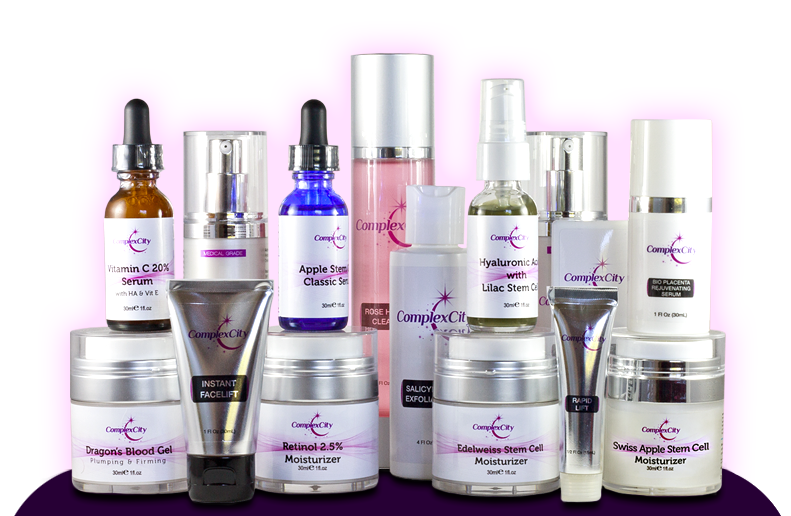 ComplexCity Spa offers all of this and more so that they can help you look your best. Some of their more popular ones include the fractionated CO2 laser skin resurfacing procedure. If you have not had this before, it is designed to improve the texture and tone of your skin, as well as help with pigmentation problems. If you have wrinkles on your face because of your age, or if you have discolorations on your hands, chest or neck, this particular laser treatment can be very helpful in this area. In addition to Q-Switched Nd: Yag and IPL facial treatments with carbon lasers, they offer some of the best laser tattoo removal services. This is one of the most popular of all of the that they offer. It can help with a multitude of different problems. If you are suffering from vascular lesions, sun damage, acne scarring, or rosacea, this is the best type of laser procedures that they offer for these conditions. Some people have seen results after the first treatment, although it can take as many as three or more. These treatments are revolutionary in the way that they are able to help improve your skin. If you have had acne most of your life, this is the best treatment option to consider. If you have enlarged pores, blackheads, oily skin, or acne that is persistent all over your body, this treatment option can help. You will have an almost instant refreshed appearance, providing you with much firmer and smoother skin using this and a liquid layer of carbon. This is applied over the skin to improve how deep the laser can penetrate into the pores. It is because lasers are attracted to carbon particles, this can help with removing oil, contaminants and dead skin cells which will lead to a much better complexion. One reason you should consider using this company is that they have years of experience in this industry. They also have the latest machines and technology. You should have no problem setting an appointment with this reputable business if you are in the Hollywood Florida area. In addition to all of the services, they also have products that you can purchase that can help with your skincare concerns. However, if your primary focus is to take advantage of one of their many laser treatment services, you can set an appointment to start improving the condition of your skin. Find out more about the laser treatment services offered by ComplexCity Spa. It is quite comprehensive, allowing you to save a lot of money. Not only will you get affordable services, but they are very reliable, making it possible for you to start looking better than you have in years. Whether this is for wrinkles, dark spots, vitiligo, or a tattoo or hair removal laser treatment, they can help you in all of these ways and more. Ask about their carbon laser facial and IPL photofacial treatments that they currently offer which can be very successful in Medley.